Q. OUR CONSTRUCTUAL REQUIREMENT IS CONCRETE(REINFORCED) SHOULD BE POURED WITHIN 2HOURS FROM WATER ADDED TO CEMENT. 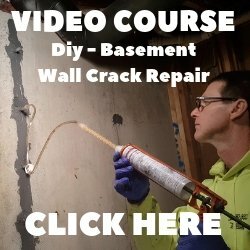 I WANT TO KNOW IF 2 HOUR IS OVER ,THEN ANY EFFECT IN CONCRETE? The main effect is the concrete has already started to set in the concrete truck if it is 2 hours old. It will take more mixing water to make it workable which will weaken the mix further. If you add a retarder to the concrete mix you could get away with the 2 hour time limit. This will depend on the air temperature and the mixing water temperature. 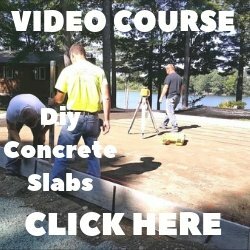 Without any chemicals to slow the set time of the concrete, you will risk weaker concrete and more shrinkage cracking due to the added water to make it workable.